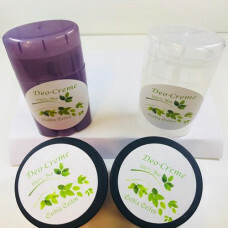 Our Deo cream is made without alcohols and without aluminum or aluminum salts. Due to its compositi.. 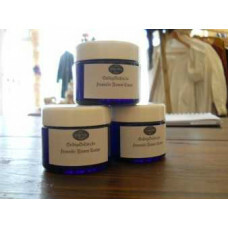 This neutral organic face and body cream, 100% natural, is objectified for its anti-aging, smoothing.. This organic neutral cream, 100% natural, enriched with aloe vera gel and peppermint hydrolate, acti..